manga | We ♥ Shoujo!! 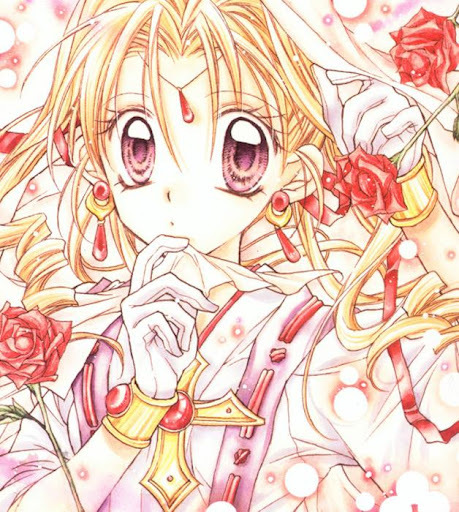 What Makes Shoujo So Darn Lovable? Ever since the early 1900s, Japanese Manga-ka have been creating Shoujo manga for girls and young women. They were a lot smaller than they are now, we didn’t have the extensive twenty-five volume series’ we have now. They were one-page, two-page, sometimes three-page comic strip featured in girls’ magazines. 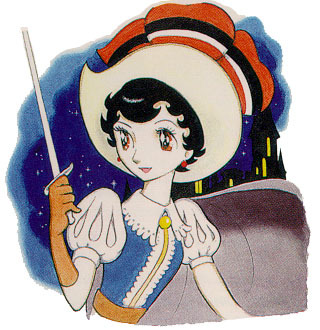 Just as the popularity was dwindling, however, the beloved Manga-ka Osamu Tezuka (Known best for Astro Boy), began publishing the legendary “Princess Knight.” It totaled six volumes, as well as inspiring an anime series, running 52 episodes and a feature length film.